Continuing my long love affair with Rose I have two Rose oils for you today, both very different, one with a high end price tag and one extremely well priced given it’s organic credentials and quality of ingredients. I say it again and again, there is no need to pay for high end products unless you want to, I know that for a lot of people me included they like to splurge and that is OK, however I like to offer options that I think are great quality at all price points. Roses are one of my favourite skincare ingredients, they seem to suit my dry/sensitive skin and rose oil has been highly prized now for centuries for it’s exquisite scent and skincare qualities. Starting with the high end product the MUN – Aknari Brightening Youth Serum is something of a cult product across the pond. Created by make up artist Munemi Imai, who fell in love with the benefits of natural ingredients after a brief period of illness. 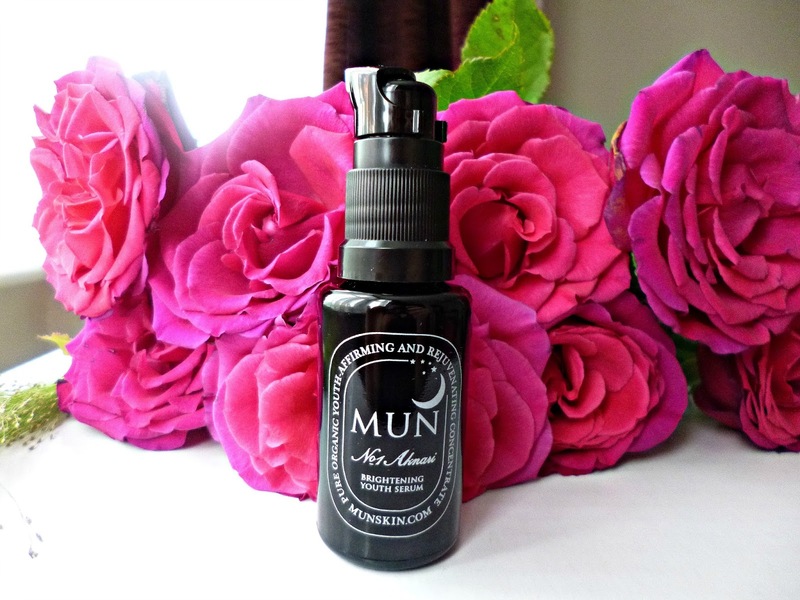 The Mun serum is made simply with three ingredients, with a host of serums on the market with 20+ ingredients you know that this blend has to be made with the highest quality ingredients to compete. The MUN Aknari brightening youth serum was the first product in the range to be launched and it is steadily being joined by other products including a newly launched body serum. It contains certified organic Prickly Pear seed oil, rich in fatty acids and great for lightening dark circles. Whilst Prickly pear is used in many high end formulas I don’t think it get’s as much appreciation as some of the other plant oils, but here it is the star of the show. Also included is Argan oil from Morocco which used extensively in beauty products, many argan ranges will only have small amounts of the oil, but in this blend you know you have no fillers, just plant oils so you are getting the real thing. The final ingredient is the Bulgarian Rose oil, this oil is exquisite in it’s scent, this is how you know the quality of the product is impeccable, it is floral but also rich and spicy. The rose oil is said to promote brightening and even skin tone and makes the whole experience of applying the serum a total joy. This oil has an incredible light and silky texture, the short and sweet ingredients also make it suitable for most skin types which is great. It can be used safely around the eye area, meaning you can skip other products if you like a minimalist routine or are very busy. During use I found the texture of my skin was very soft and smooth and I looked forward to every application. Is it worth the splurge? If you have a good routine in place and are looking for a high quality oil to add in that feels luxe and is effective, then my answer will be yes. As always this does work out a little more expensive in European stockists, if price is an issue for my European beauties I recommend you try the Bodhi and Birch Desert Rose facial oil, which has some of the same ingredients and a very similar feel and quality but a lesser price tag. I got mine from the The Choosy Chick who ship internationally and a 20 ml bottle costs $95. 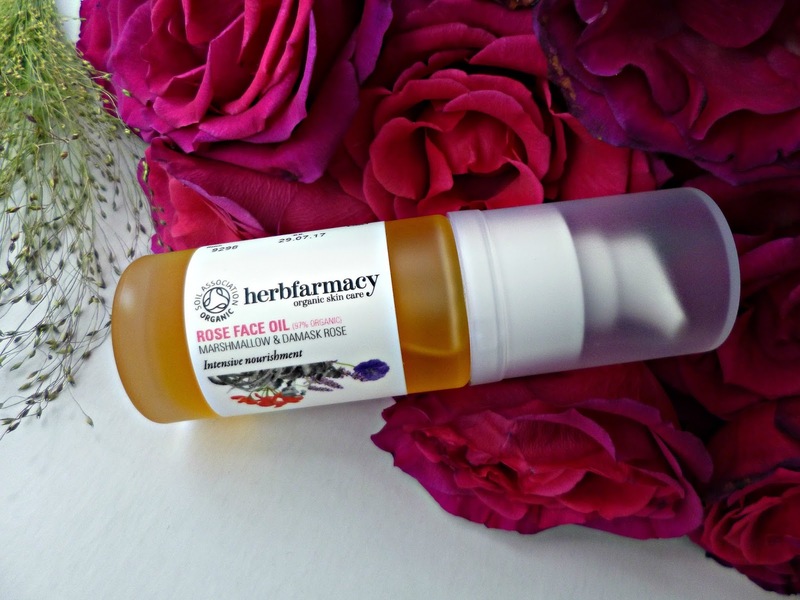 The Herbfarmacy Rose Face oil blends quality and value for money. 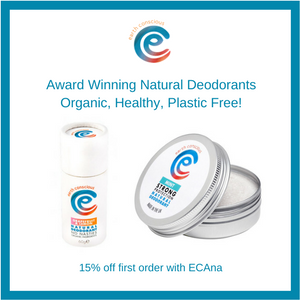 If you are unfamiliar with the brand they make skincare infused with herbs, grown on the stunning grounds of their organic farm (certified by the Soil Association). The range has some absolutely fantastic products and is one that I have been using for years, but I am not sure why but this little serum had escaped my attention, thankfully that has been put right because it has turned in to one of my favourite products. It works particularly well with the Rose and Echinacea toner from the range, I like to spritz my face with the toner first and apply to damp skin to aid absorption. It contains a mix of plant oils and herbs all designed to soften and smooth the skin, particularly good for more mature skin but I think suitable for most skin types depending on how it is used. 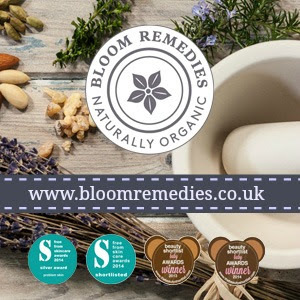 You have Evening Primrose oil, apricot oil, hemp oil, rosehip and macadamia as well as the signature herbs marshmallow and calendula which are infused in sunflower oil. I really do think the herbal infusion makes a big difference to the skin, my skin has been getting drier and drier as my pregnancy has gone on and this serum manages to smooth the skin with just one pump. The richer concentration of oils also helps and gives the serum a medium rather than light consistency but I still find it easily absorbed on my skin. The Rose used in the serum is Damask rose, which I find to be lighter and sweeter in scent than Bulgarian rose and very easy to use. This serum would be a great addition for anyone who is an organic beauty lover, who wants quality skincare and is on a tighter budget or with a dry skin type who is desperately in need of moisture. The serum costs £24.50 for 30 mls and can be purchased on the Herbfarmacy website . I really love both of these serums, despite their differences they both have had positive effects on my skin. 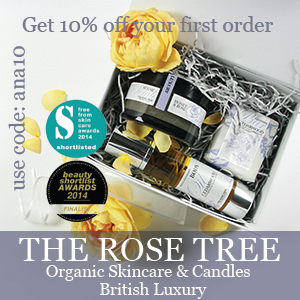 Do you love Rose in skincare? If so what is your favourite product?